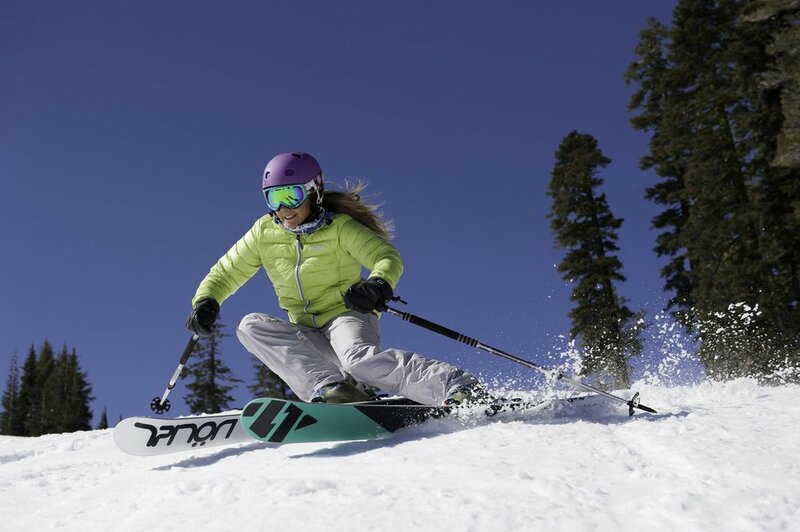 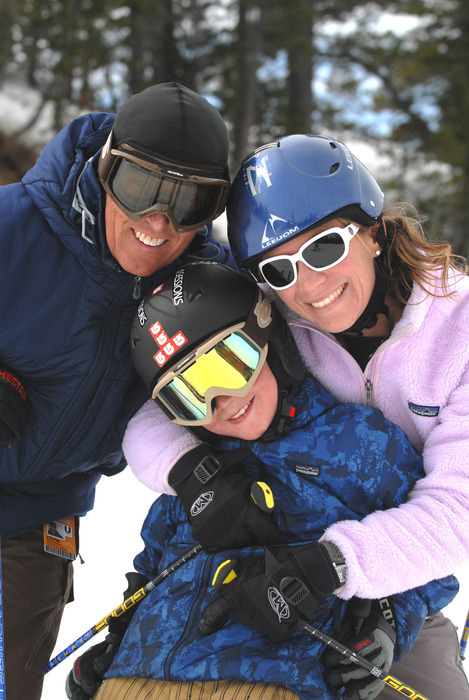 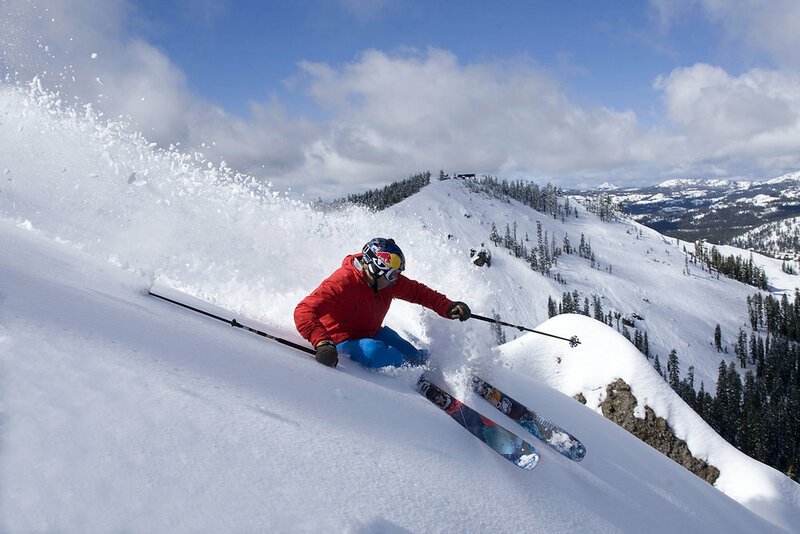 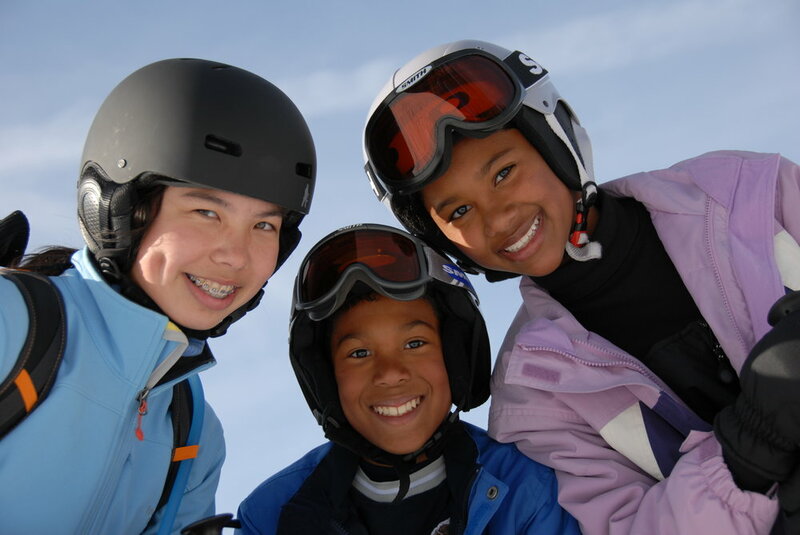 Browse through our collection of photography from Sugar Bowl Resort to get acquainted with it before your ski trip or to relive great memories on the slopes at Sugar Bowl Resort. 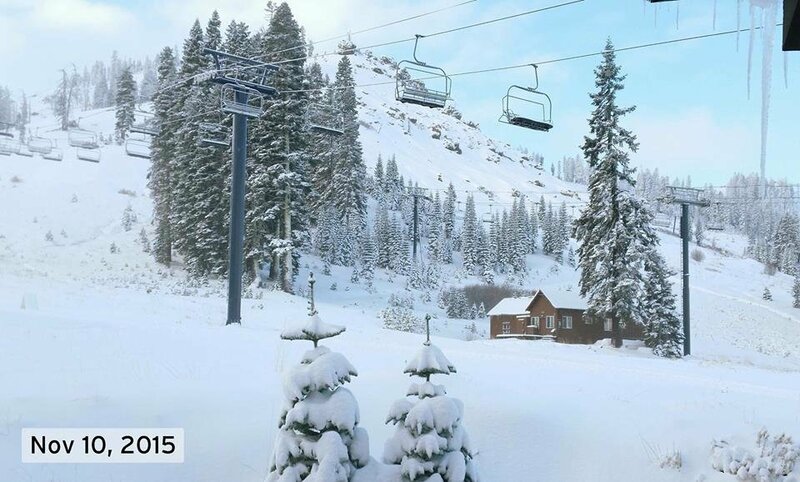 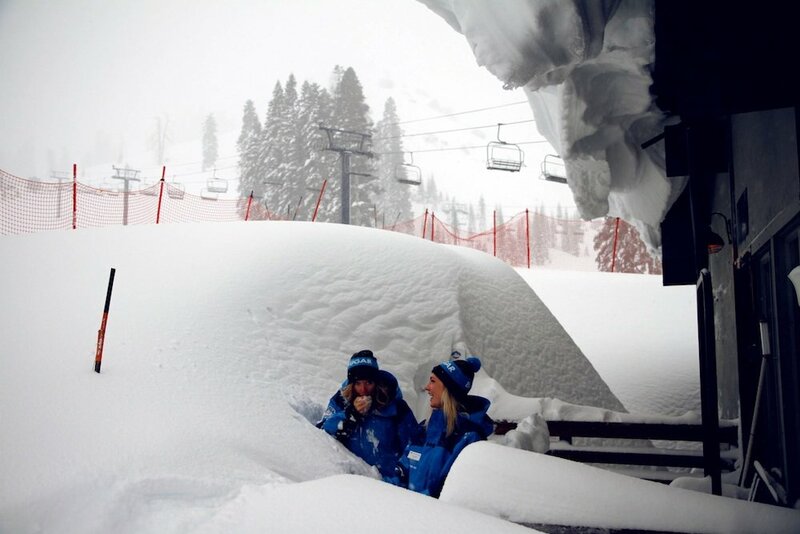 Sugar Bowl living up to its name this November. 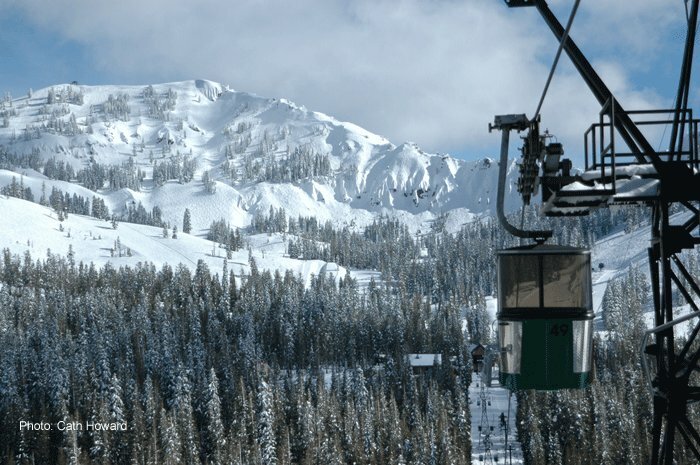 The gondola whisks riders from Old Highway 40 to the Sugar Bowl village. 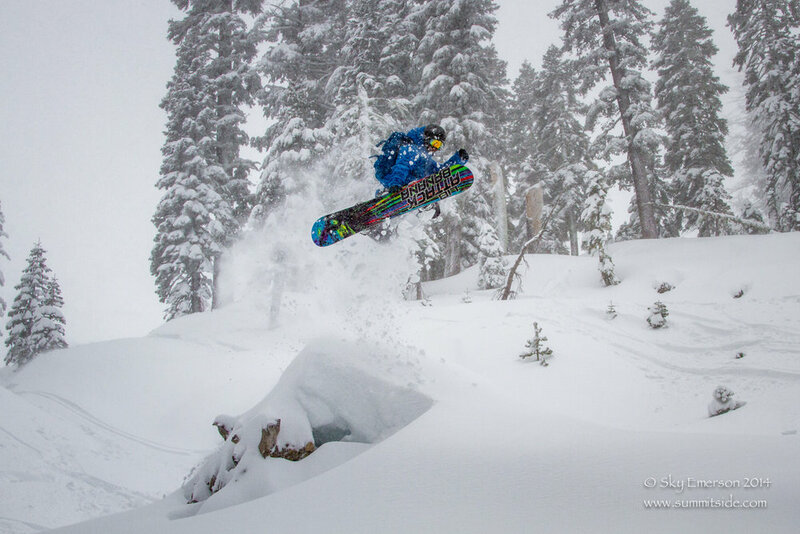 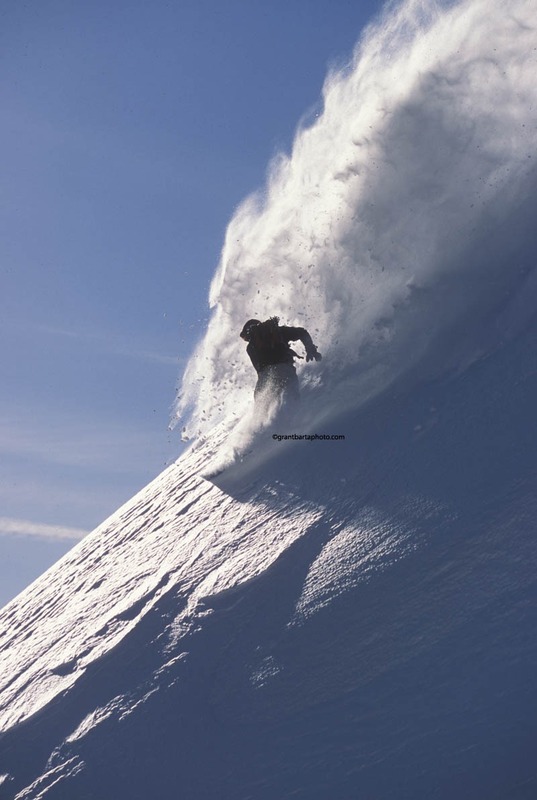 Shane Reide launches off a powder pillow at Sugar Bowl. 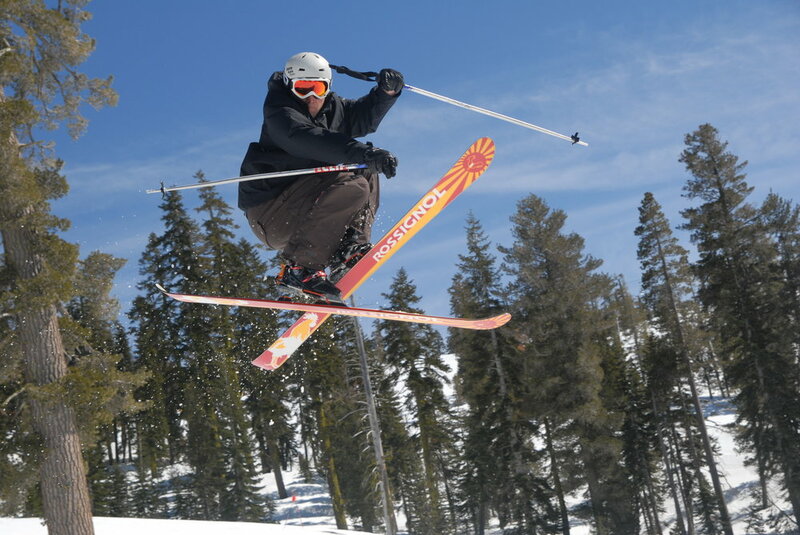 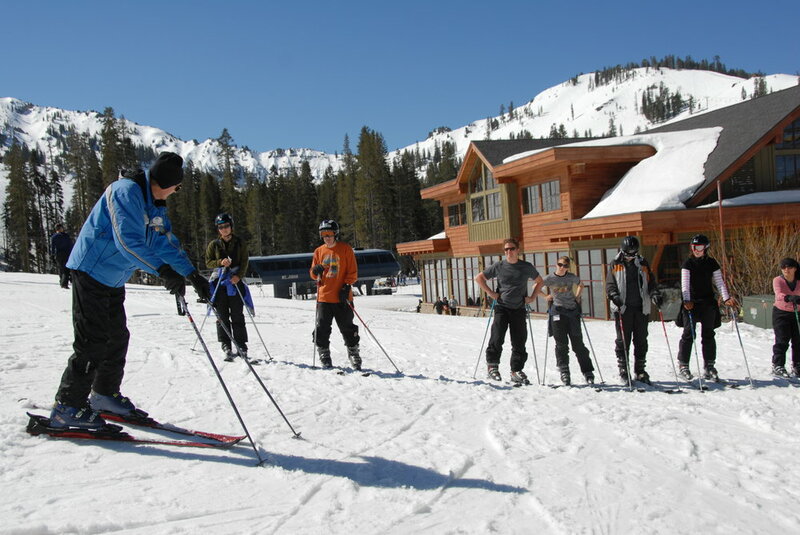 Sugar Bowl enjoys bluebird skies for skiers. 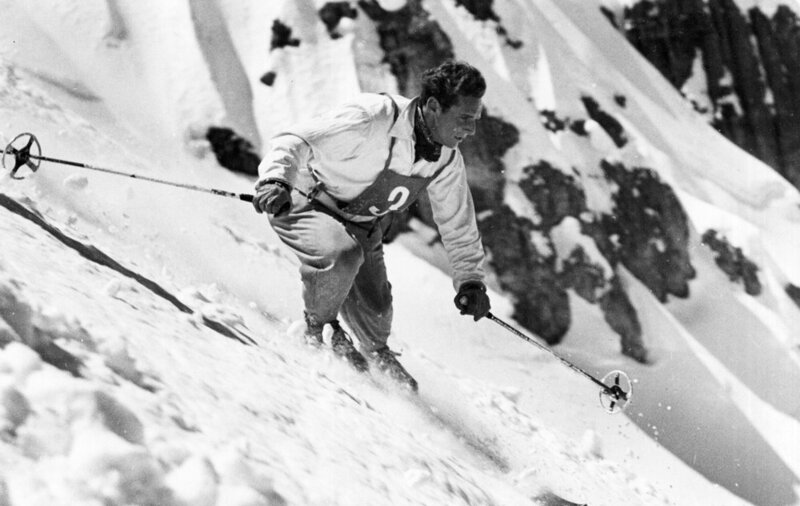 An early-day ski racer at Sugar Bowl. 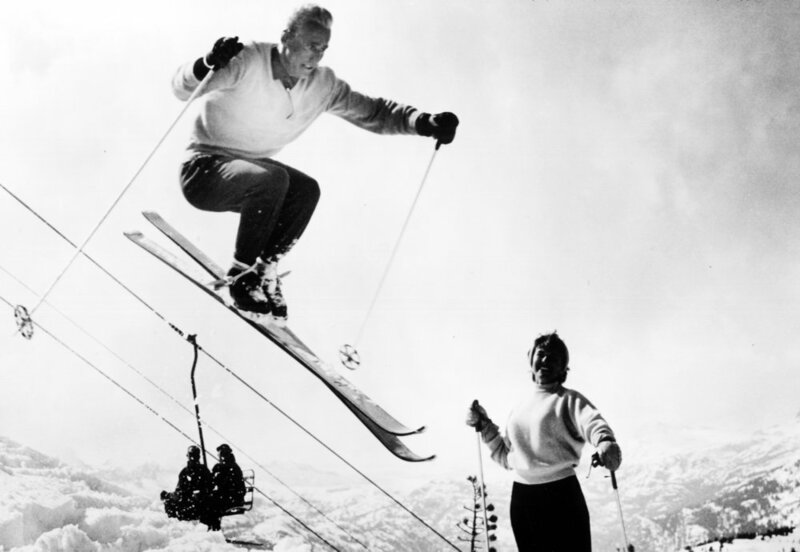 Anderl Molterer demonstrates jumping in the early decades at Sugar Bowl. 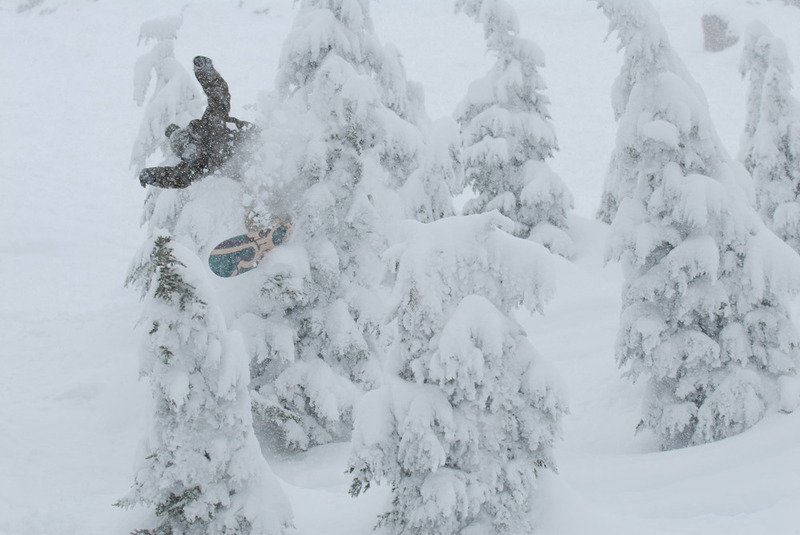 The right gear will help you combat whatever Mother Nature throws at you.